New Delhi, Dec 11 (PTI) The government should consider permitting 100 per cent foreign direct investment (FDI) in multi-brand retail trade and further improve ease of doing business for the sector to promote growth in the segment, industry body CII said in a report Tuesday. These suggestions are part of a national retail policy released by CII. It was jointly prepared by the industry chamber and AT Kearney. The policy has suggested several steps, including strengthening labour laws by regularising policies around part-time labour to ensure greater participation of women in the workforce; and review of food safety policies to update archaic laws governing stocking limits, weights and measures, labeling, and taxes on expired food items. It also asked for decreasing real estate constraints for retail expansion by creating dedicated retail special economic zones as well as simplify regulations and real estate approvals for kiranas to expand their stores. The government should encourage modernisation of traditional retail by subsidising these retailers to adopt technology, the report said. Improved access to capital will help retail business especially the traditional retailers, it added. 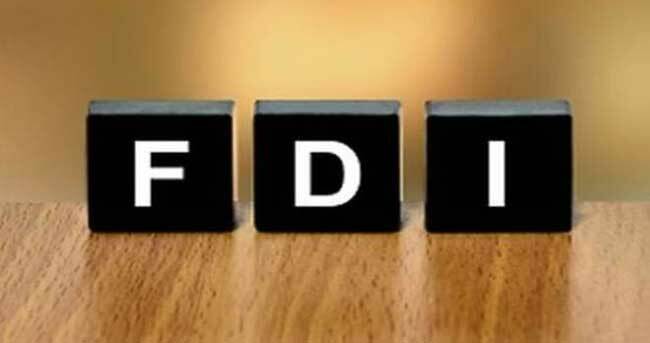 "The government should also consider 100 per cent FDI in multi-brand retail trade," the report said. It said that with a simplified, cohesive policy and a focused effort on modernising traditional retail sector, government can create multiple wins such as higher growth of the sector, larger traditional retail stores under regulatory compliance, and improved back-end efficiency with a lower overall cost to serve. So far, only one foreign player, Tesco, had received approval for opening stores under the multi-brand retail policy. The previous UPA government had cleared the proposal.